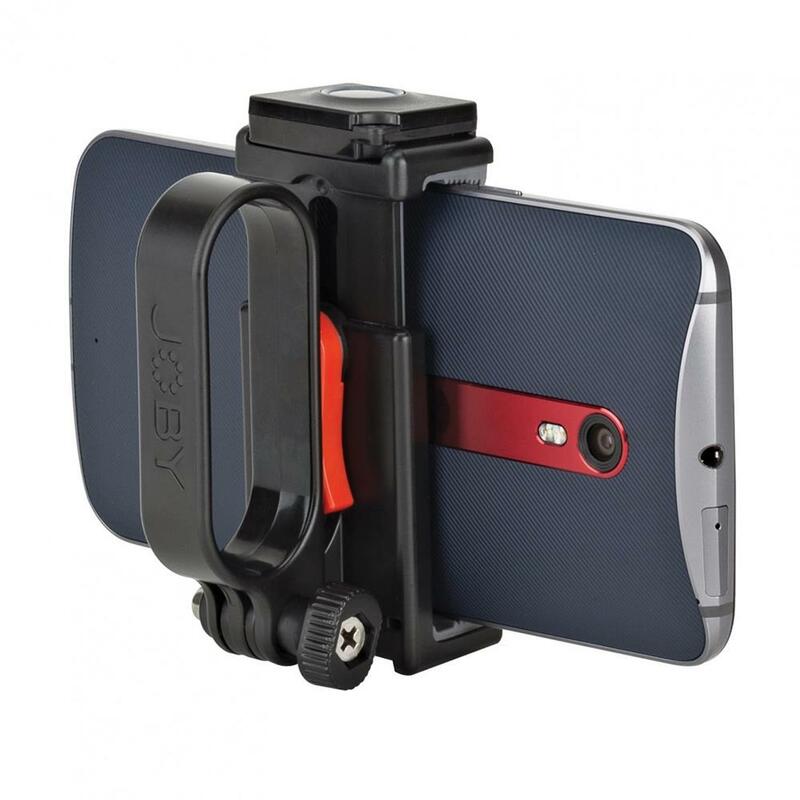 Up your mobile photo and video game with this compact, versatile smartphone mount. Kit includes Impulse Bluetooth® technology remote. 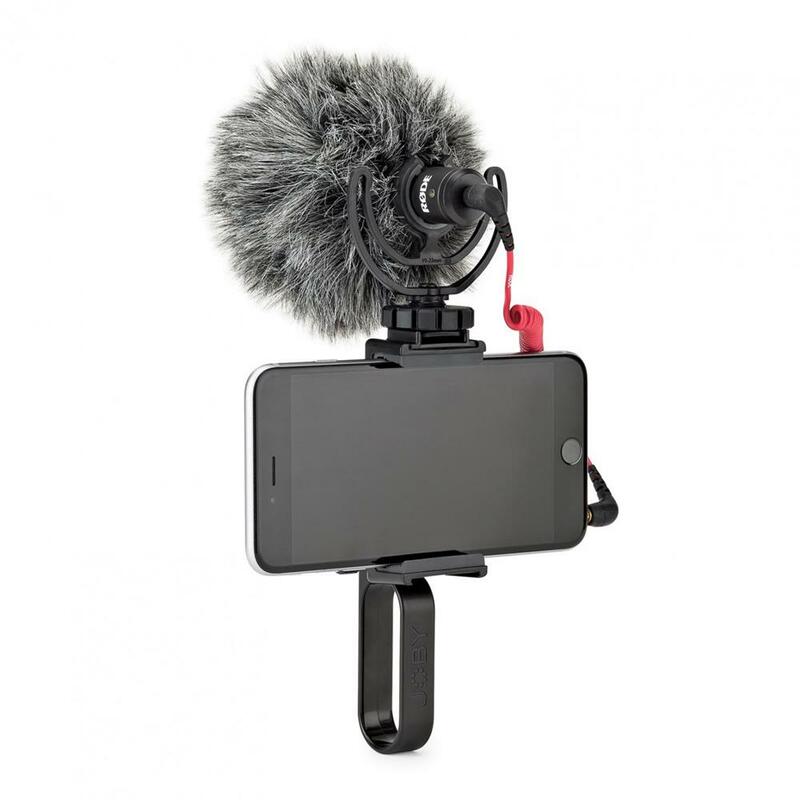 The GripTight POV Kit is a versatile smartphone mount that delivers a camera-like grip for outstanding photos and alternate grips for ultra smooth video and creative angles. 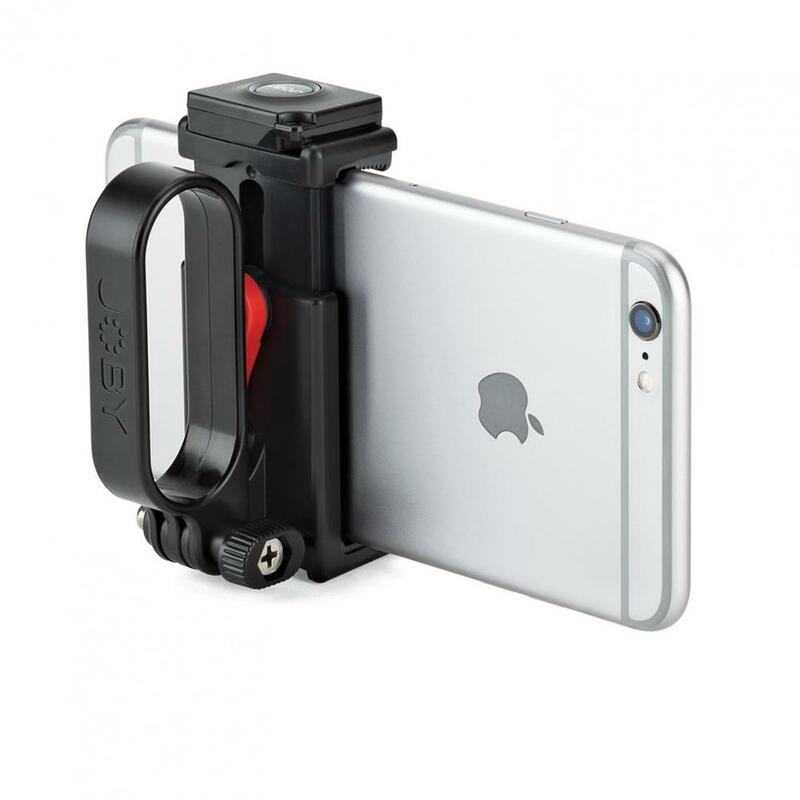 This modular and lightweight grip also features the integrated Impulse Bluetooth trigger for Android and iOS devices. 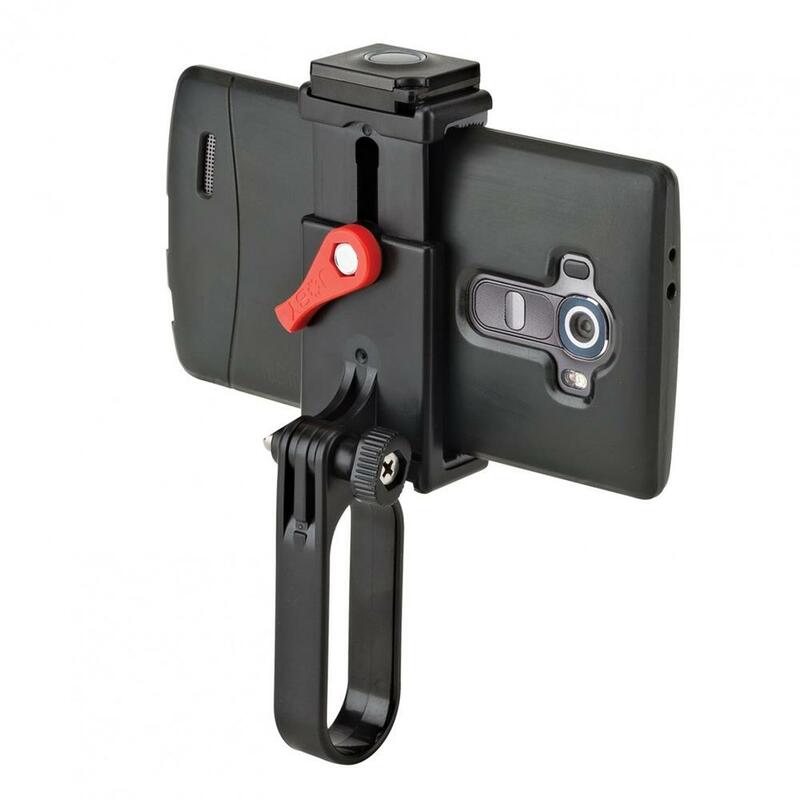 Universal smartphone compatibility: fits any model, with or without a case (56mm-91mm). 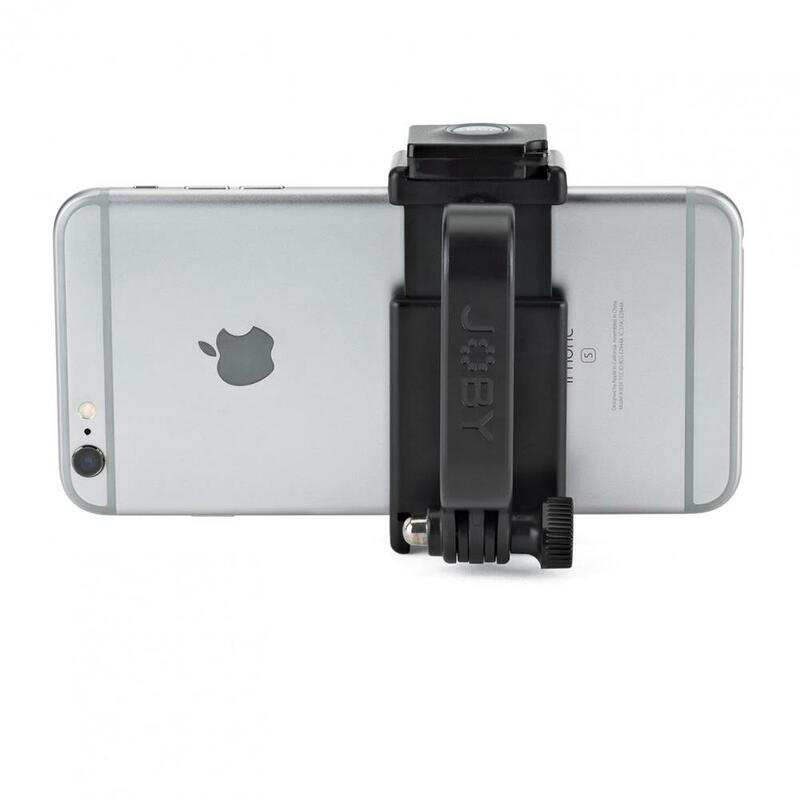 GoPro style universal pin joint allows mounting of phone onto any GoPro accessory. 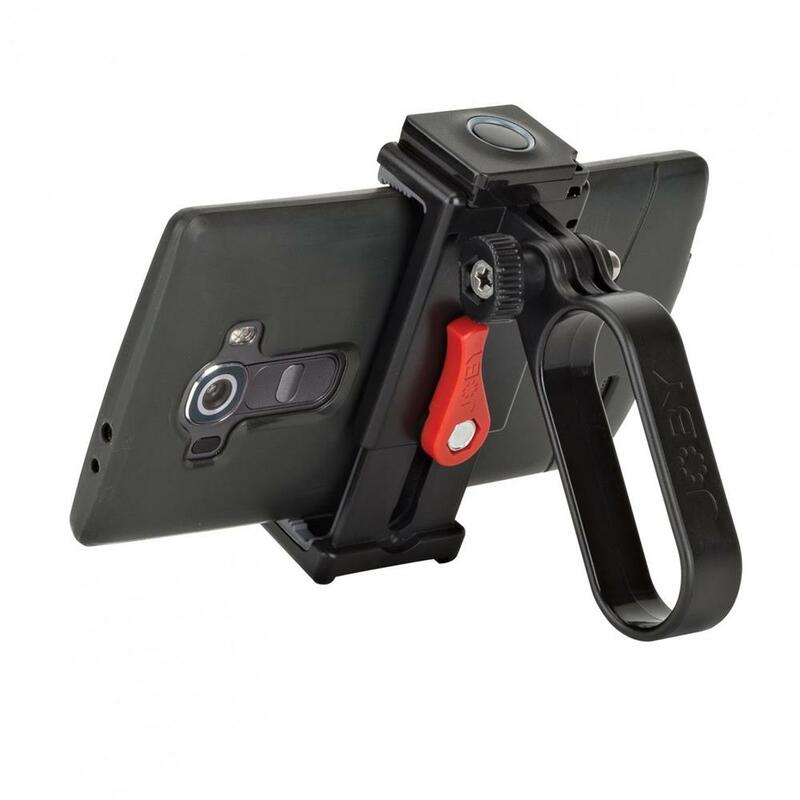 Ergonomic handgrip pivots 180 degrees for optimal capture angles. 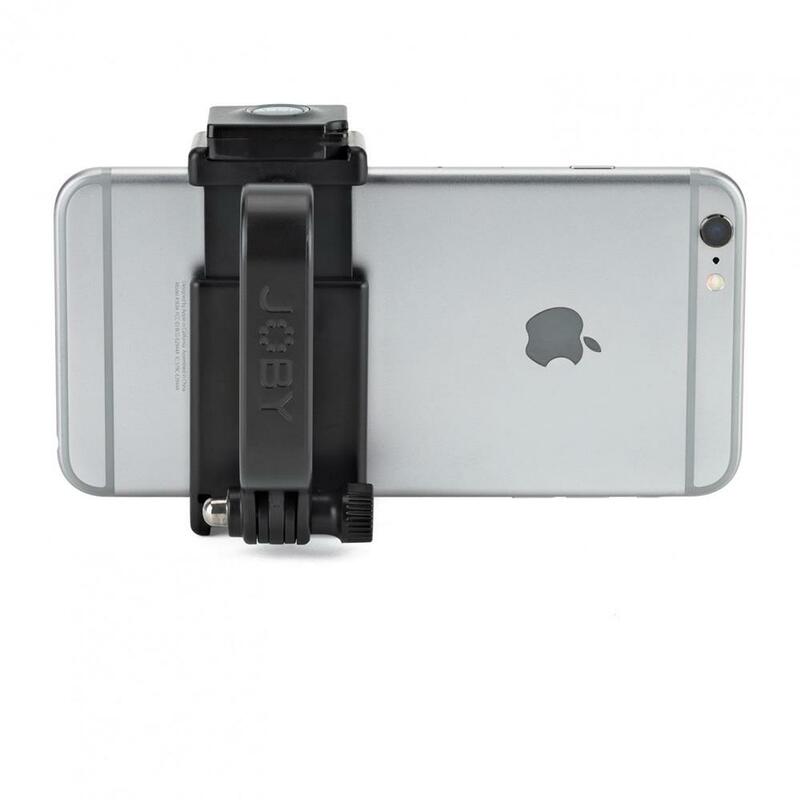 Removable Impulse remote control trigger is certified Bluetooth for Android and IOS devices and works up to 90 feet from phone. 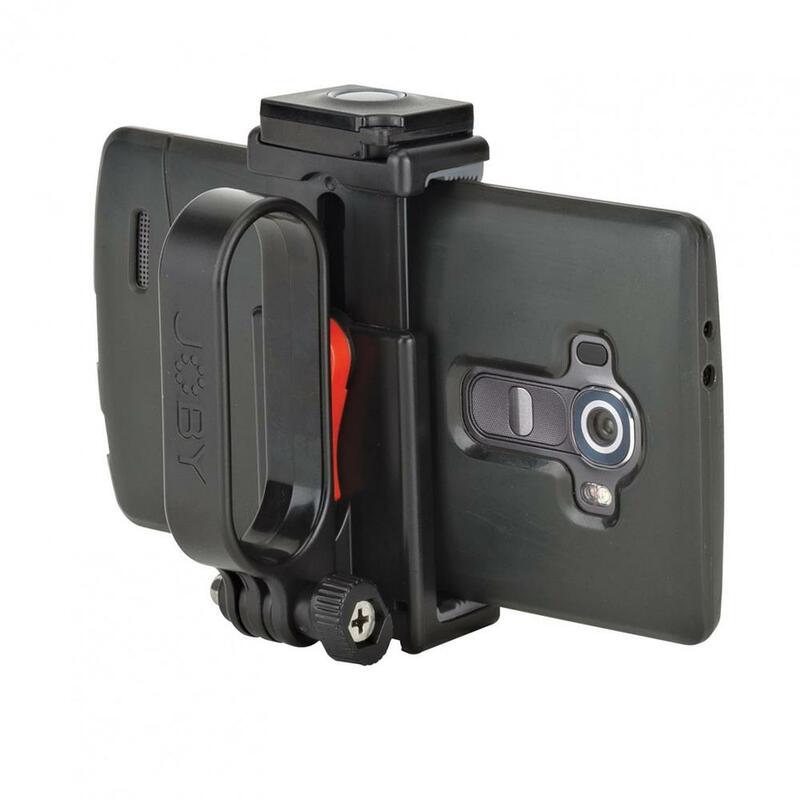 Robust build with durable ABS plastic with TPE grip pads and stainless steel hardware. 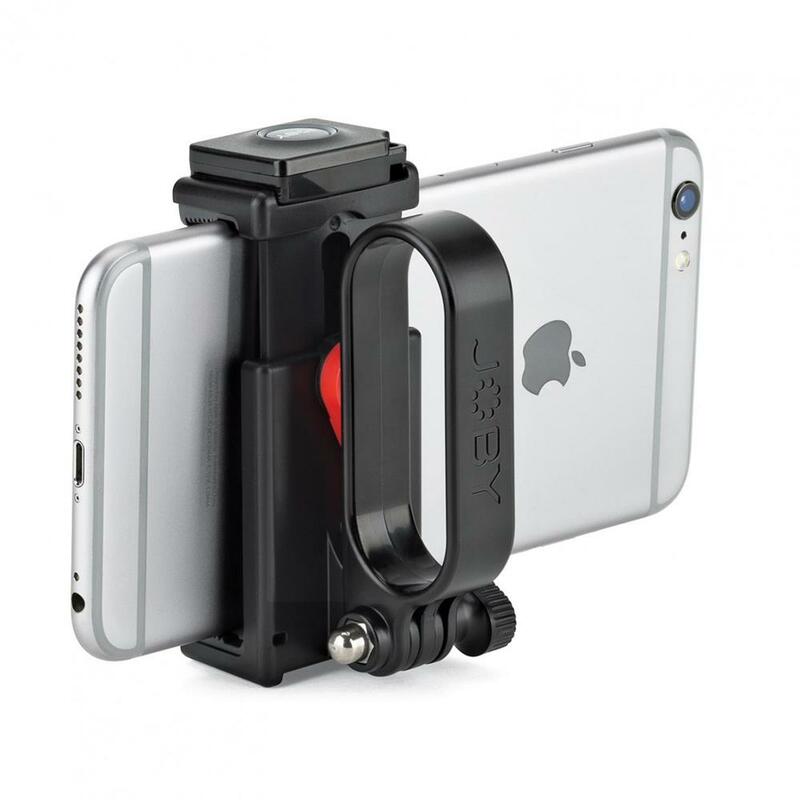 Cold shoe adapter allows you to attach accessories such as mic or LED light to top or bottom of grip.